Welcome to the Urban Landscapes Blog. The blog is dedicated to a conversation about Infill, Urbanism, Landscape Architecture, and Holistic Sustainability. Many of the blog posts that you will read are focused on Colorado Springs, yet in a context that is relevant across the United States. This website will continue to be maintained and updated as the Informative website that you grown accustomed to. John has a Bachelor of Landscape Architecture from Kansas State University in Manhattan, KS. 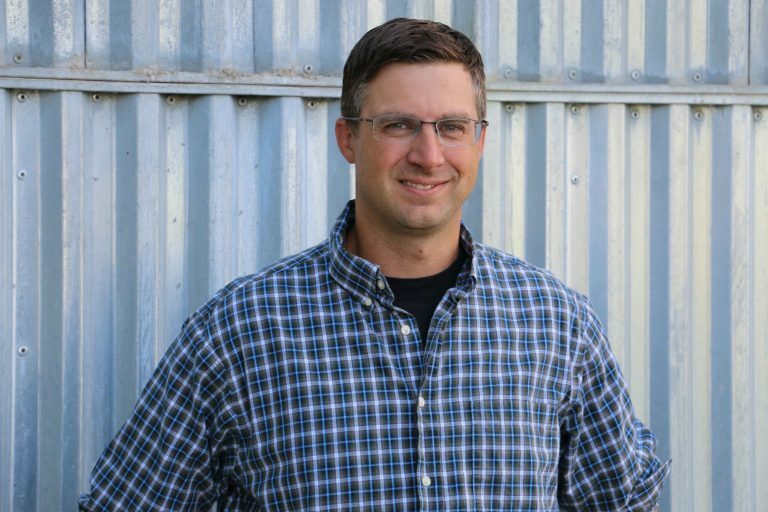 Today, He is a registered Landscape Architect in the State of Colorado with over fifteen years of experience in landscape architecture, planning and urban design. John has a passion for his community and has served in a multitude of ways. He has been an advocate for finding low-cost, low-risk solutions to solve some of the urban issues that the community faces today. Such solutions include participation with Colorado Springs Urban Intervention, a recipient of the inaugural Downtown Star Award through the Downtown Partnership, in the implementation of Better Block Pikes Peak, and the instigation of the former food truck plaza, Curbside Cuisine. Today, he leads Altitude Land Consultants in the Pikes Peak region in Planning, Landscape and Civil Engineering projects, providing an integrated approach to merging aesthetics with practicality. His philosophy that all elements shall have at least two purposes is responsible for innovating beyond the typical drainage solutions. As a former Vice Chair of the Colorado Springs Urban Renewal Authority, initial board member of the Downtown Review Board and co-founder of the Congress for the New Urbanism Colorado Chapter, John has assisted the region in understanding the balance of urbanism with ecology. In Southern Colorado, John writes about urbanism, redevelopment and planning functions for cities for the Colorado Springs Independent as well as occasionally for the Colorado Springs Business Journal. Feel free to peruse the web blog and check out what ALC has been up to across the United States. Any inquiries about how we can assist you with your land development needs can be directed to John Olson at 719.231.3959 or at John@AltitudeLandCo.com.